Wow, it has been some time since I had a drop of this. Actually, it’s been a while since I had a drop of any peated Scotch. Sure, the Connemara is good, and well worth checking out, but the Scots have a way with peat, that fire that runs through the dram and the smoke that billows over the top to create a fantastic drinking man’s dram. So, Ardbeg. The distillery has had a tumultuous history since it was established in 1815, with a separate 3 closes due to the depression, owner closures and seemingly just bad luck, and being sold off numerous times. Nowadays the distillery is under ownership of Glenmorangie and LVMH, and they have really turned a distillery that was seeing the last of its days into a force to be reckoned with. Indeed, the revival of Ardbeg is often equated with the revival of peated whiskies, no small boast or exaggeration. My first experience with Ardbeg, believe it or not, was actually with a bottle of the Ardbeg 17-year-old a now passed friend shared with me. 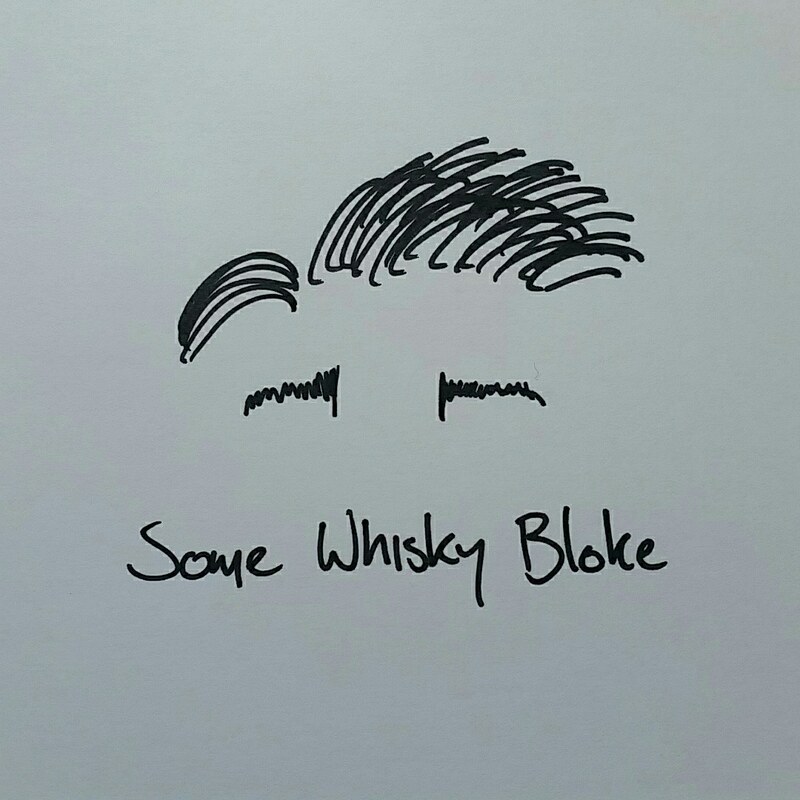 To this day, it remains one of my favourite whiskies, and one of my favourite memories of my mate. I was lucky enough to sample it again recently when the boss tossed me an Ardbeg 4 pack of miniatures he had picked up over a decade ago and just found in his car. The things you leave about. Included was a sample of the Uigedail, and I had to spend a few nights sampling it at different bars as well to reassure myself of the taste. Named for the nearby Uigedail Loch (“Oog-a-dal”), the Uigedail retains the signature Ardbeg seaside stride, and the sherry/bourbon cask maturation has imparted a brilliant set of seasonal and dried fruits with vanilla and custard, creating a mixture of flavours that has earned praise from every man and his dog in the whisky world. Bottled at cask strength of 54.2%, the whisky packs a punch, but it’s the same punch you put into a mate’s arm with a grin on your face. It’s an opening of wet moss, with some dark rye bread, topped with a melting blue cheese that oozes decadence and flavour. Astride the cheese we get diced chorizo with strips of salami and pancetta, the bread toasting, the cheese melting, and the meat curling above a bonfire of damp morning driftwood and kelp on the beach, burning down to sweaty earth that gives off copper and iron. After that the dram gives us a wake up with some morning coffee, strong espresso with dark sugar and a heavy Christmas cake to round out our breakfast. The peat comes through thick on the palate, with moss, smoked trout with a cayenne pepper dusting, and then a dessert of roasted marshmallow cooked over a fire of dried summer grass and hay. The seaside influence comes through in the form of oysters and mussels cooking while wrapped in kelp within the coals of that beach bonfire. The finish runs into the smoke and lingers over sweet boiling sugar, next to hay and grass once again, through an array of spice lightly toasting on the stove. It’s complex and easy all at once, with the peat fire lingering long even though it seems it might burn out. Yeah, I know, everyone has reviewed the Uigedail. It constantly makes “must drink” dram lists, but it does for a reason; it is beautiful. A wine sommelier once told me he judged wines based on their BLIC; balance, length, intensity and complexity, rating each for 0-10 and adding the score together, anything above a 30 being a world class wine. Adaptaing it for whisky, the Uigedail is that rare near perfect dram; the smoke plays perfectly against the spice. It lingers and reminds you of its presence while being modest about it, the length running along far longer than it has the right to. While intense and complex, it is not too much of either of these to be confronting, rather it gives the time to see all the layers it has to offer before graciously showing you something more. With a 9 in every category, it gets whopping 36, proclaiming it a must have dram for the shelf. If you haven’t experienced it yet, pick up a bottle today, and tell me what you think of it.